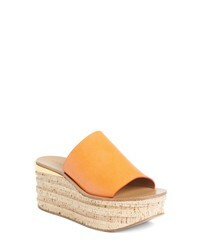 Chloé Verena Logo Wedge Sandal $630 Free US shipping AND returns! 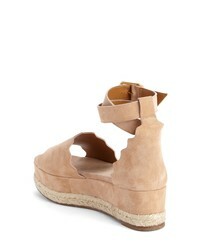 Chloé Valentine Platform Wedge Sandal $630 Free US shipping AND returns! 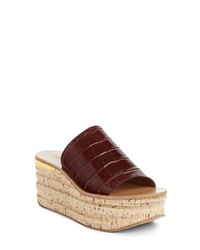 Chloé Croc Embossed Cork Platform Wedge Sandal $795 Free US shipping AND returns! 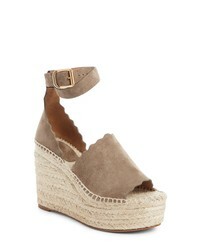 Chloé Lauren Espadrille Wedge Sandal $595 Free US shipping AND returns! 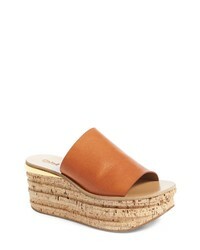 Chloé Cork Platform Sandal $730 Free US shipping AND returns! 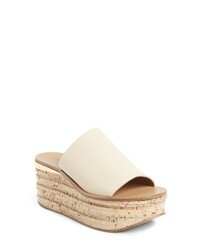 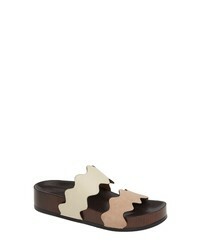 Chloé Lauren Platform Sandal $575 Free US shipping AND returns! 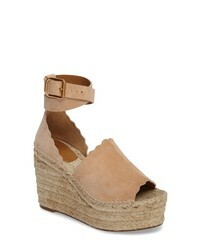 Chloé Lauren Espadrille Wedge Sandal $660 Free US shipping AND returns!